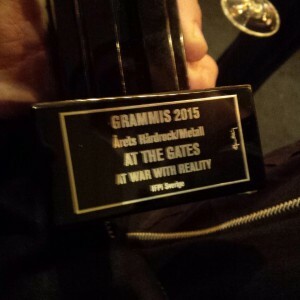 Swedens At The Gates was awarded with a Grammy for “Best Hard Rock / Metal album” of 2014 and their latest release At War With Reality tonight in Stockholm. 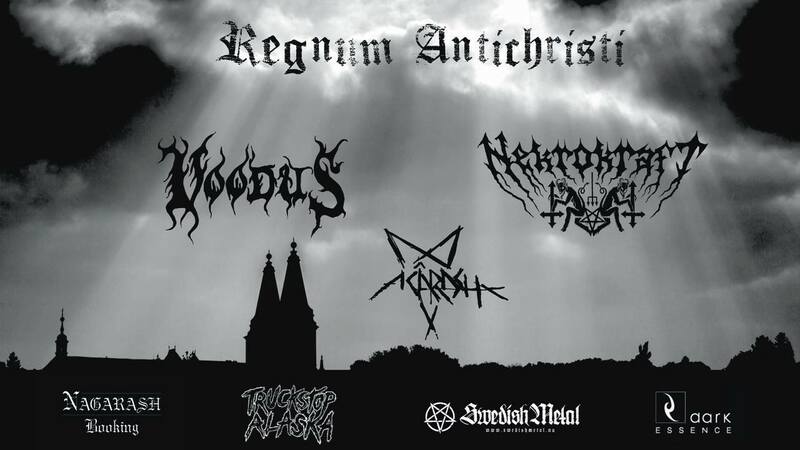 The other nominated bands/albums were: Crucified Barbara – In The Red, In Flames – Siren Charms, Opeth – Pale Communion and Spiders – Shake Electric. 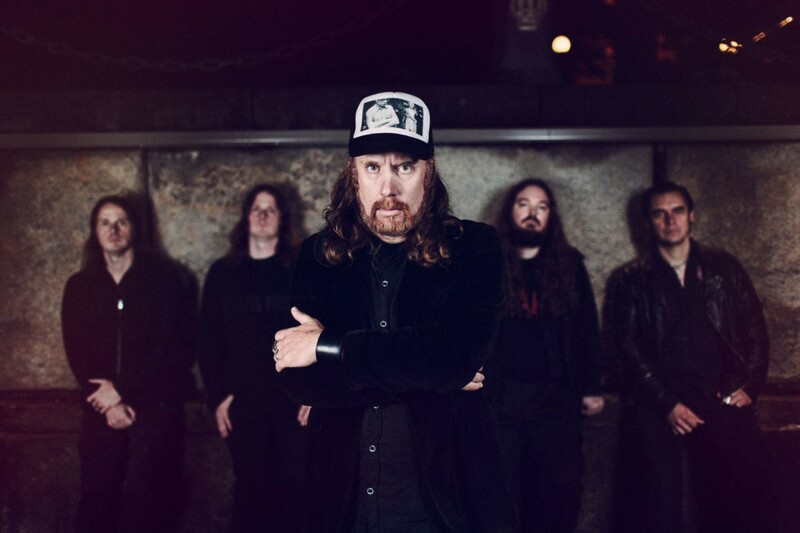 At War With Reality with award winning At The Gates were released through Century Media Reciords in 2014. Grammy is the oldest and widest music prize in Sweden. 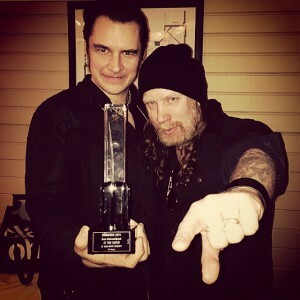 They purpose with the award is to recognize and reward artists, musicians and artists who have achieved interesting productions in different areas of music. Grammy shall operate as a symbol of a broad and artistically ambitious Swedish production. Grammy will stimulate quality, creativity and breadth in the Swedish music scene. Grammy is Sweden’s most important music prize!